There is nothing in this world that takes away the joys of having a newborn baby. But while the newest addition to the family is a blessing, the difficulties in getting your baby to sleep can be frustrating. Staying up all night making sure your baby is falling asleep can impact your own health. It is extremely important to arm yourself with key infant sleep facts, develop a plan, implement it and stick to it. 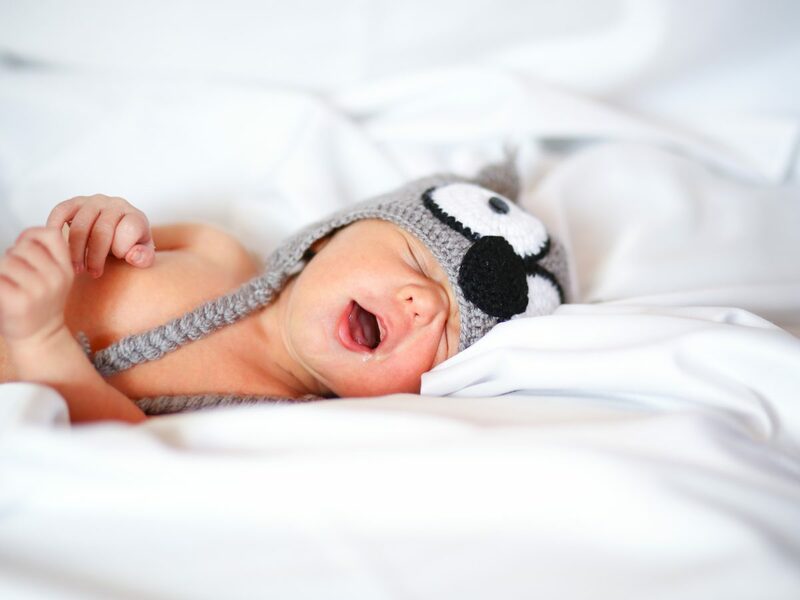 Before you know it, your baby will be sleeping 11-12 hours at night and taking proper naps throughout the day and you’ll regain your energy and be back to full strength! You may think that keeping a baby awake longer will allow them to fall asleep quicker when bedtime comes. In fact, the opposite is true. The more a baby sleeps, the more they will sleep. Keeping a baby awake in hopes of tiring him out will only result in over-stimulation and lead to the baby to have more difficulty falling asleep later. Get your baby into a cycle throughout the day. The baby immediately eats after waking up from sleep. Then the baby is awake for a while to play and roam around freely, then the baby goes back to sleep. Repeat. Implementing this cycle is multi-purpose. Babies have the most energy immediately after waking up and therefore making them more inclined to take a full feeding. By feeding your baby after sleep instead of before, it disassociates eating with sleeping. When using this cycle, a feeding before bedtime is typically only feeding before sleep. The sound of your baby crying in the middle of the night is usually a signal to go check on them. This may inadvertently encourage bad sleeping habits as often times, a baby wakes up babbles, and goes back to sleep. This is normal sleeping behavior which could be disrupted if you intervene too soon. Give your baby a chance to readjust and go back to sleep by himself. Even the slightest noise can wake your baby up in the middle of the night. It is difficult to create a completely silent environment and therefore it can help to play a neutral sound that would cancel all others. A fan is a good option, however, it is important to ensure that the fan is pointing away from your baby to avoid the brisk chill it sends off. You can also use a white-noise machine or download an MP3 version of the sound and play it through the night. In time, the sound becomes a sleep association, cueing your baby to relax and go to sleep when the sound is played. The sounds of distress may have you rushing into the room only to find your baby moving around, ready to play. This is even more likely if your baby is going through a developmental growth spurt like learning to crawl. At the end of the day, your baby is only human, and like all humans, when you learn a new skill, you’re eager to practice. It is important to reinforce the fact that nighttime is not the time to play. If your baby is chatting and making noises, ignore them. The goal is to let them entertain themselves until they’re ready to go back to sleep. Feeding your baby in the middle of the night isn’t the only way to get them to go back to sleep. It may feel like sometimes nursing is necessary to get your baby to go back to sleep, but in fact, 90 percent of 6-month-olds can sleep through the night without snacking. Once you get the green light from your pediatrician to crease night feedings, you can slowly reduce them. Bonus Tip: Your crib sheets matter! 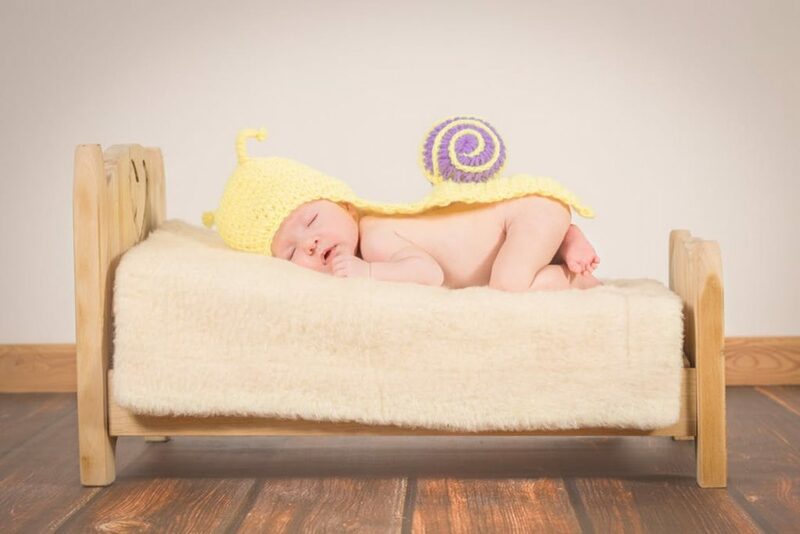 Believe it or not, your baby does feel the difference in the comfort of the bedding they’re sleeping on. 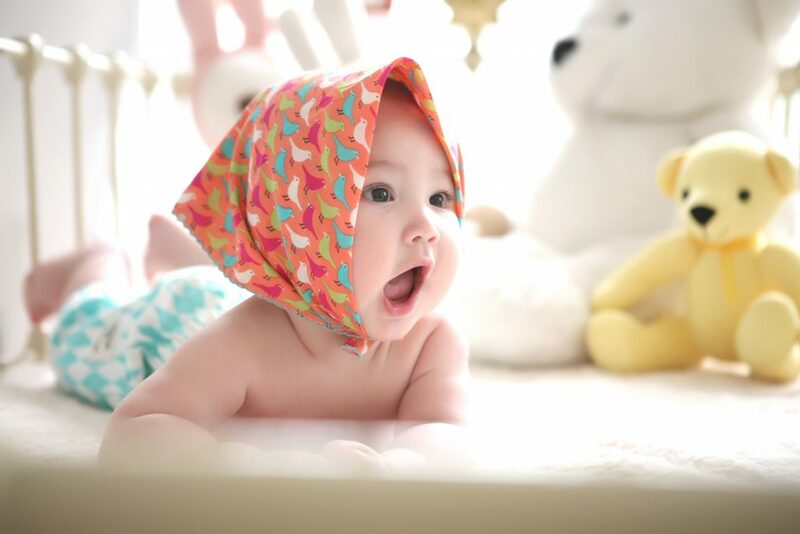 A soft, comfortable sheet can make a difference in your baby’s sleep experience. On top of being more comfortable than cotton, a sheet with bamboo properties have natural antibacterial agents, are produced with fewer toxins, and absorb and evaporate humidity. Give your baby the best, check out our natural bamboo crib sheets available in white, grey, and pink!